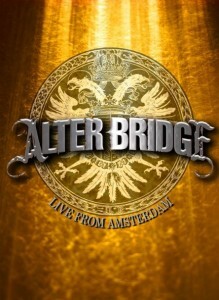 Live From Amsterdam is a live album and DVD by Alter Bridge. It was recorded at the Heineken Music Hall in Amsterdam, Netherlands on December 7, 2008. These links will help you get to the albums quickly and easily but I recommend that you still search for the best deal. 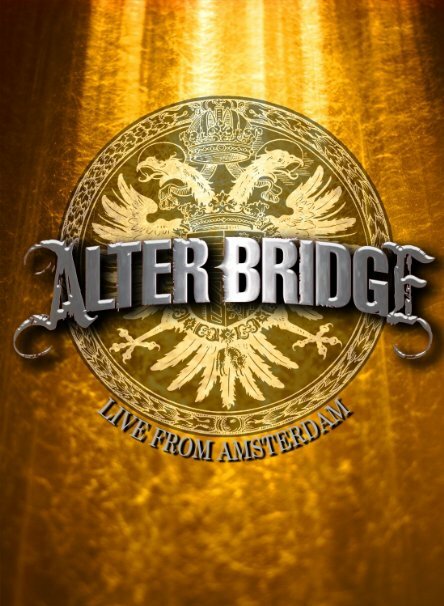 What do you think about this live album by Alter Bridge? Does it deserve to be included in the polls to find the all time best hard rock and heavy metal live albums? There are two polls because there are so many good live albums that deserve to be recognised. Albums that get enough votes can be promoted from the second divsion. This entry was posted in 2000s Live Albums, Heavy Metal Live Albums and tagged 2000s hard rock, 2008 live albums, Alter Bridge Live Albums, heavy metal 2008 by Paul Simister. Bookmark the permalink.